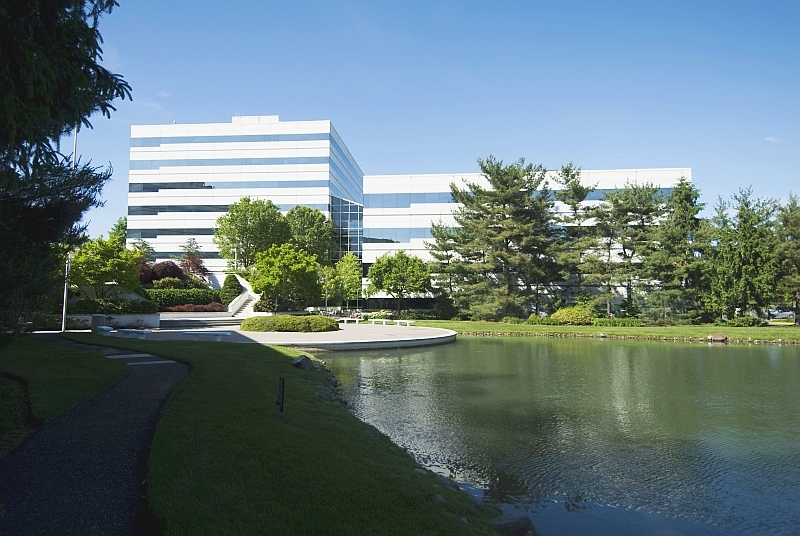 6000 Midlantic Drive is a modern seven-story, Class A office building located within the campus park setting of the Laurel Corporate Center in Mount Laurel, NJ. 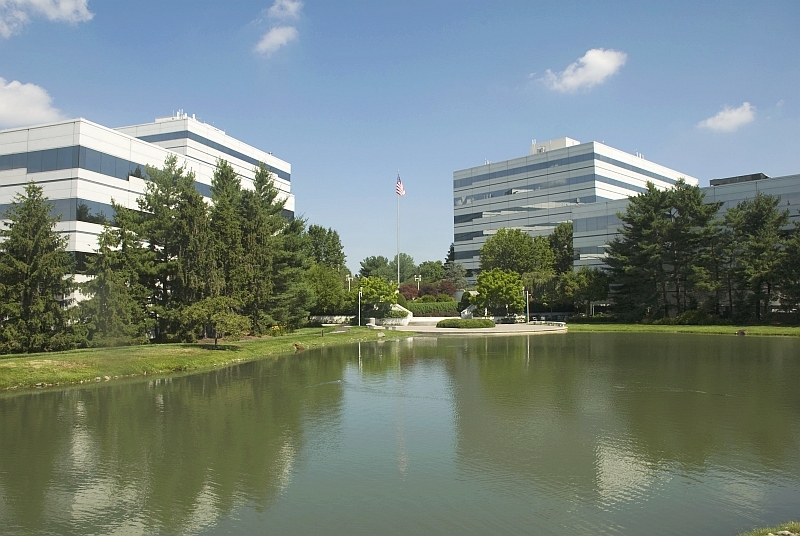 The building’s panoramic window views, exterior and interior landscape, and space planning flexibility have created a home environment for many of New Jersey’s most successful companies. This building is a past recipient of the "Building Excellence Awards of the Delaware Valley", "Best Mid-Rise Office Structure" by the Builders League of South Jersey, and the "New Good Neighbors" award by the New Jersey Business and Industry Association. Onsite amenities include a dining cafe, men's barber shop, and bank. 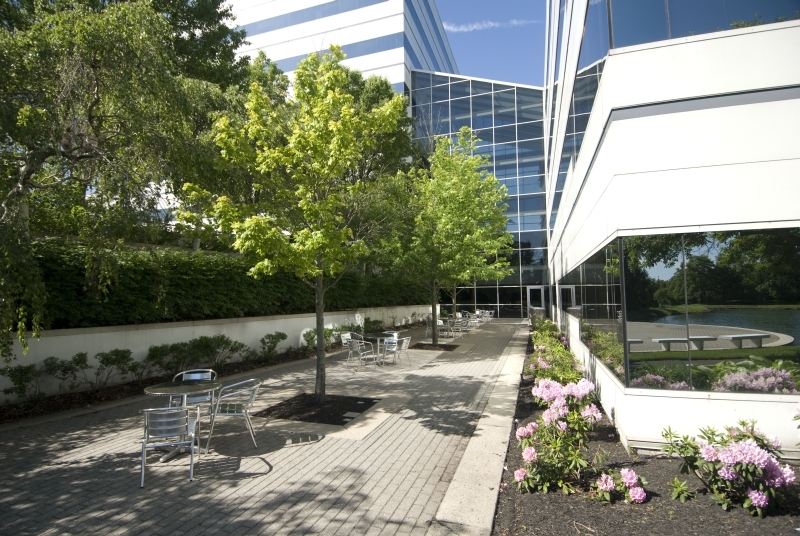 Perimeter private offices, open area, kitchenette/lunchroom, and conference room. Private offices, open area, lunchroom, and conference room. 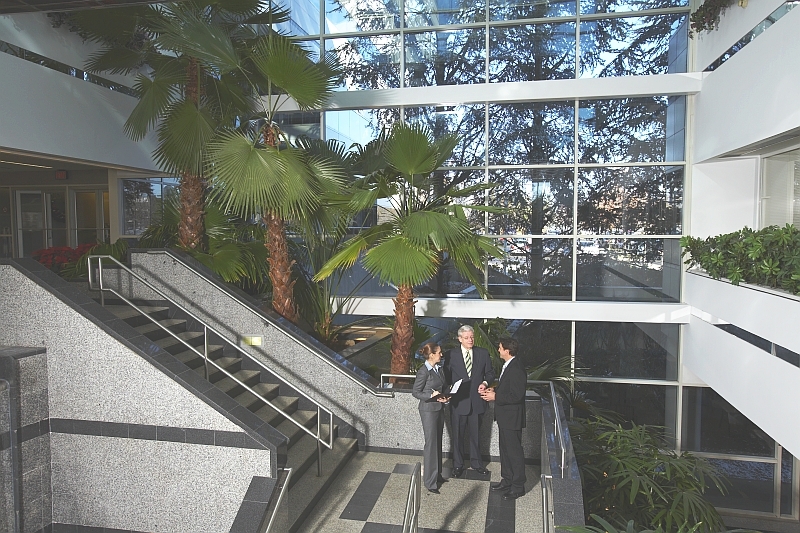 Entire floor w/ private offices, conference rooms, and newly renovated open space floorplan. Space is subdivisible into a 5,084 sf or 10,727 sf suite. Perimeter private offices, open area, conference room, and kitchen.